from my first entry #193 just improve some things like kerning and slices of the letter. basically i just want it to be simple like their old logo its more appealing. i made it in circle to represent our world and means a cycle and no end. 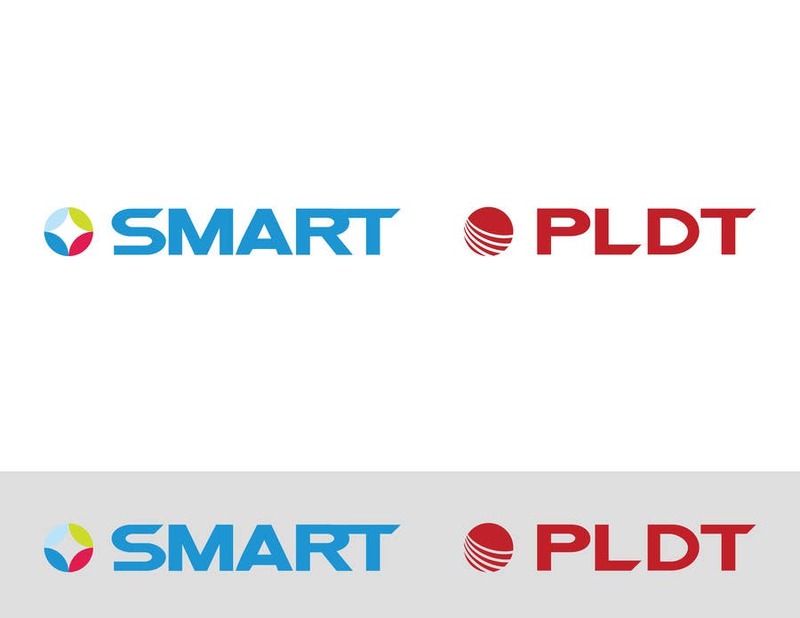 and for smart four colors represents the three pillars of their business and one is their brand same as pldt from their old logo it has four lines just implemented that on a circle and make it simple.